Play Panda Manga Slots | FREE spins and more! Take a trip to Japan but from the comfort of your own home when you play Panda Manga Slots! There are Wilds, Scatters, FREE spins and more! Good luck! Ever been to Japan? Well now's your chance! Panda Manga celebrates all things Japanese, including calligraphy, dolls, lamps, sushi and more. You don't need to be a fan of Manga comics to enjoy this fun and rewarding slot game. Panda Manga has both Wild and Scatter symbols. The Scatter will trigger your FREE spins, which can be infinitely retriggered for even more chances to win! Plus, during your free spins bonus, you'll get extra Wilds – the dolls, calligraphy and sushi roll. 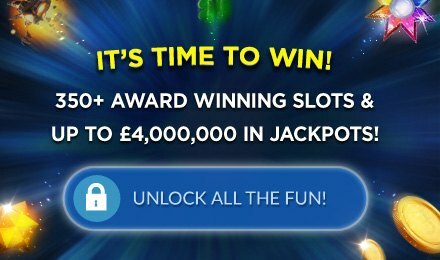 Simply spin it to win it at Wicked Jackpots! Good luck!